It’s the third title for Kiki Bertens over the past six months as the Dutch tennis player defeats the Croatian, Donna Vekic 7-6 (2), 6-4 in the finals of the St. Petersburg Ladies Trophy. In the opening set the second seed, Bertens won four straight games and 17 of the next 18 points and pushed the set to a tiebreaker from a 5-2 down score on the Sibur Arena. The second set was nearly into the tiebreak but Bertens undauntedly held the first break of the set. Vekic could cope up to save three match points before Bertens wrapped up her eighth WTA title with a backhand clipping the net in one hour and 43 minutes. The 22-year-old, Vekic, who is just two WTA titles old, has previously won in Malaysia and Nottingham. 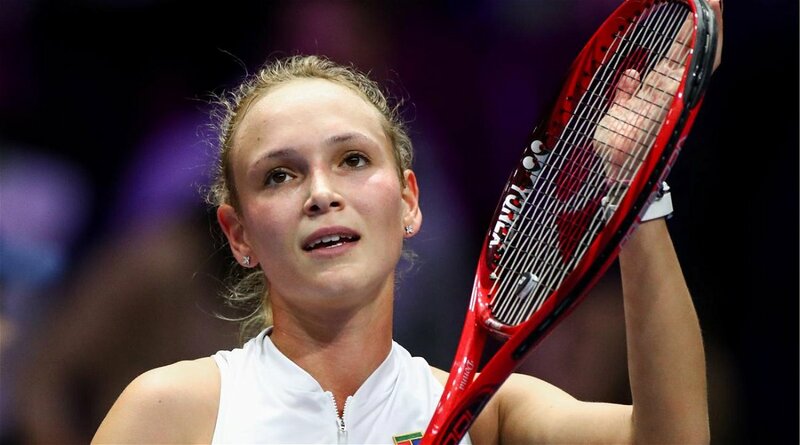 The eighth seed Croat made it to the biggest final of her career in Russia. 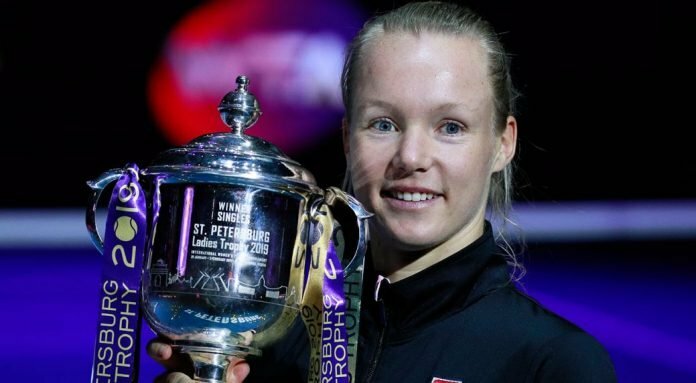 Presently, the six feet tall Dutchwomen, Bertens is dwelling on the career-high ranking of World Number 8 and she was the champion in Cincinnati and turned out to be a finalist at the Mutua Madrid Open. 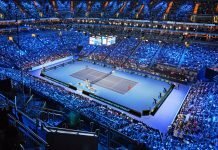 She outnumbered Vekic by eleven in the count of winners slammed during the finals and the ladies shared their number of unforced errors at 33. Bertens had a perpetuated first serve and aced eight times in the match. “My coach Raemon Sluiter told me I was playing the right way, and just needed to keep going for my shots, which I did!”, Bertens mentioned. 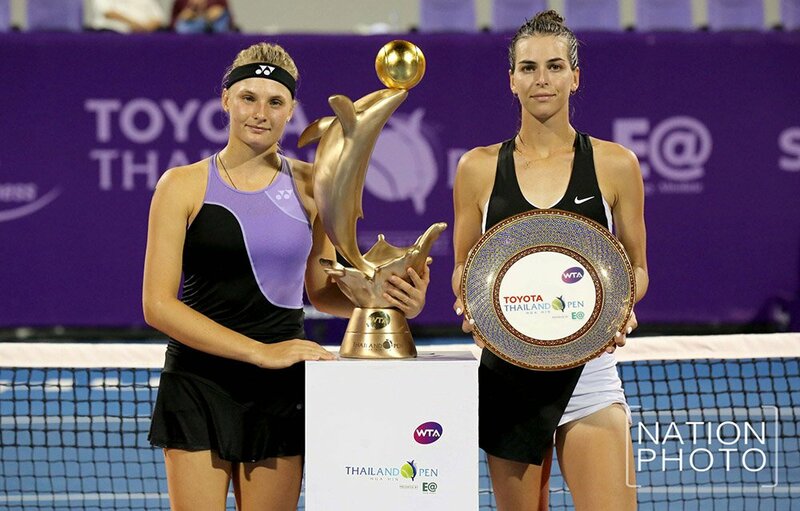 In Hua Hin, Thailand, the Ukranian tennis player Dayana Yastremska will be taking home the Thailand Open title. She defeated the sixth seed, Ajla Tomljanovic from Australia 6-2, 2-6, 7-6 (7-3) and won the second WTA title of her career. The teenager, Yastremska battled in the third set with a 5-2 down scoreline. “The match was really tough for me,” Yastremska addressed the press. 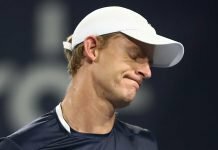 “The first set I played maximum, and the second set, I felt that I can’t play like that, like how I played the first set, and I didn’t know what’s going on. I tried my best, and I tried to do the same things I was doing in the first set, but it’s just feeling like you’re empty, completely empty. I don’t know how to describe that”.